2008. 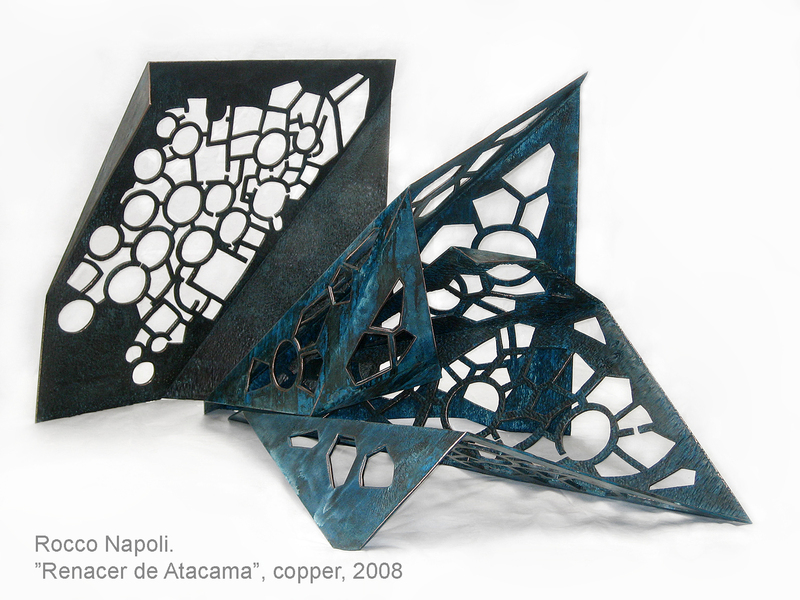 Sculpture in cathode of copper. Height 1 meter. Made for “Proyecto Barrio Cívico” project, CODELCO’s Gabriela Mistral mine, Calama. 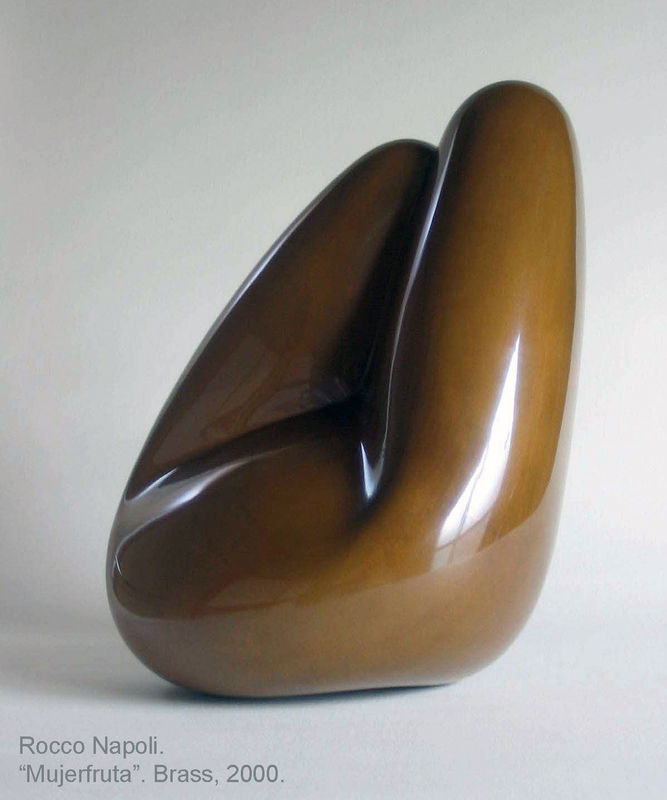 Sculpture, H 78 cm, bronze, metal casting work. Showed at “SANO RENAISSANCE” contest exhibition 2002, Sano City, Japan. 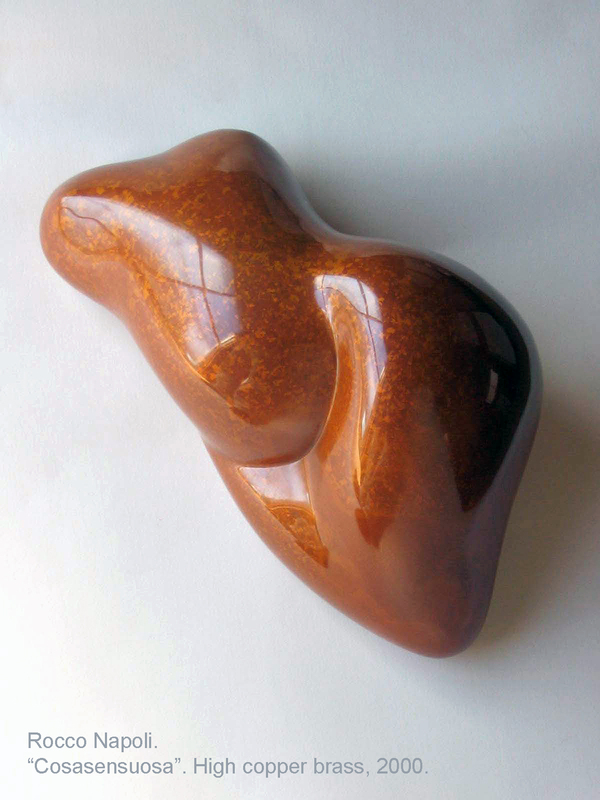 Sculpture, H 22 cm, bronze and silver, metal casting work, 2002. 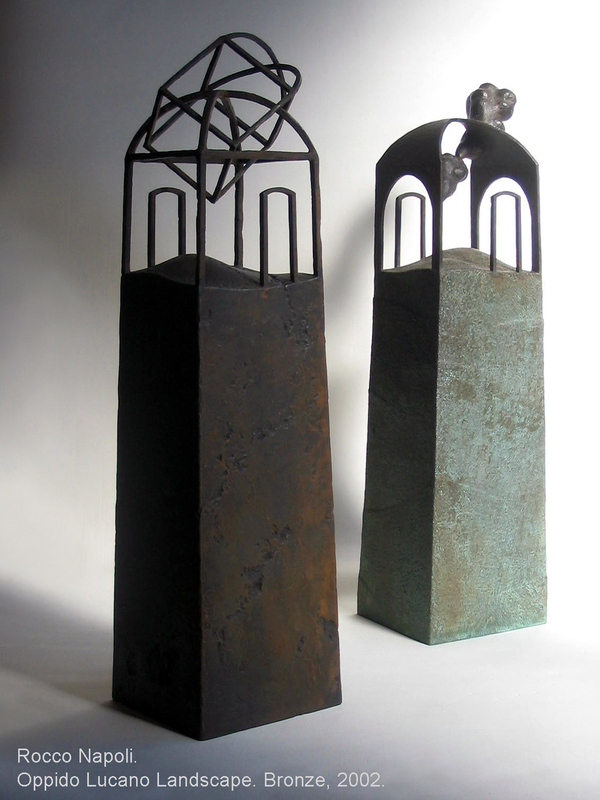 Sculpture, L 48 cm, high copper brass, metal casting work. 2001. Showed at “PANGAEA” exhibition, Tachikawa Art Festival, Japan. 2006. Showed at “LABERINTOS DE AMOR Y EROTISMO” exhibition, Casona Nemesio Antúnez, Santiago de Chile. 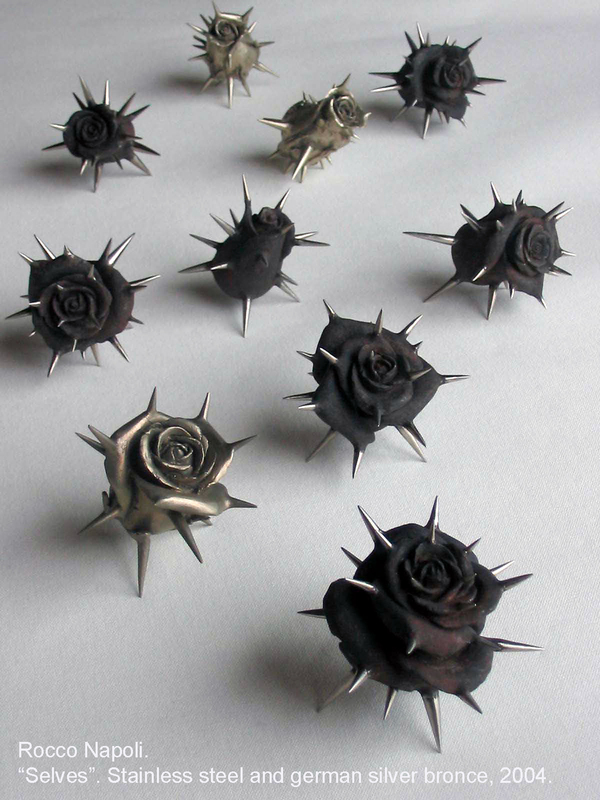 Sculpture, L 48 cm, brass, metal casting work. 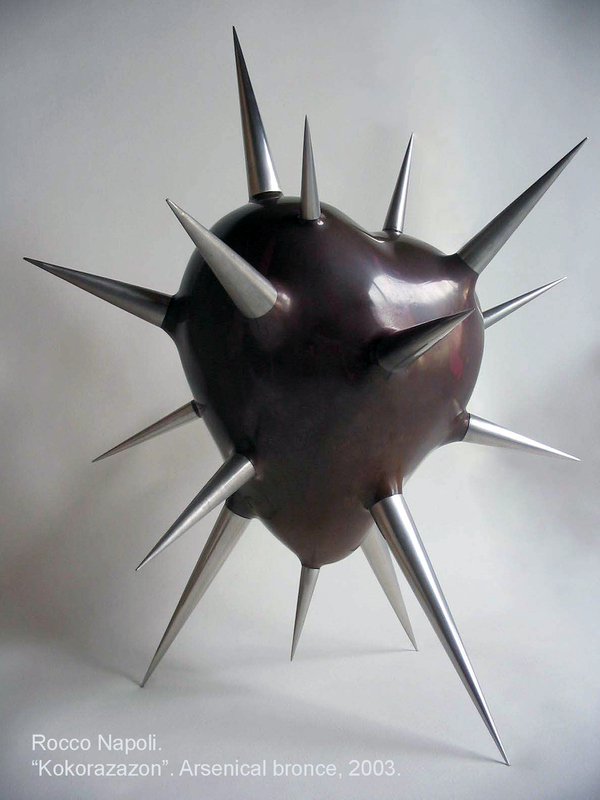 Sculpture, H 95 cm, arsenical bronze and stainless steel, metal casting work. 2003. Showed at Graduation Exhibition, University Museum of Tokyo National University of Fine Arts and Music, Tokyo, Japan. 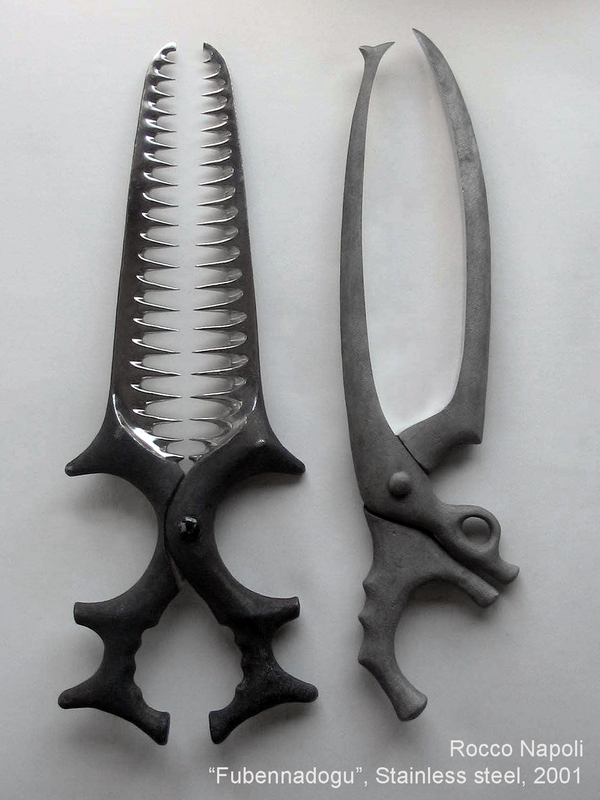 Sculptures, H 62 cm, stainless steel, metal casting work, 2001. 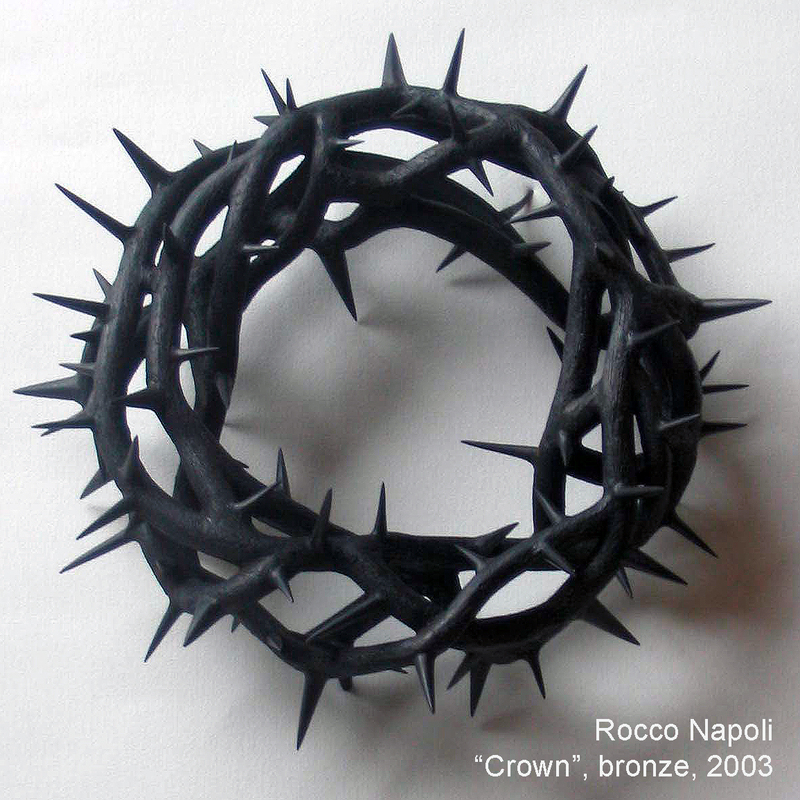 Sculpture, 27 cm in diameter, bronze, metal casting work, 2003. 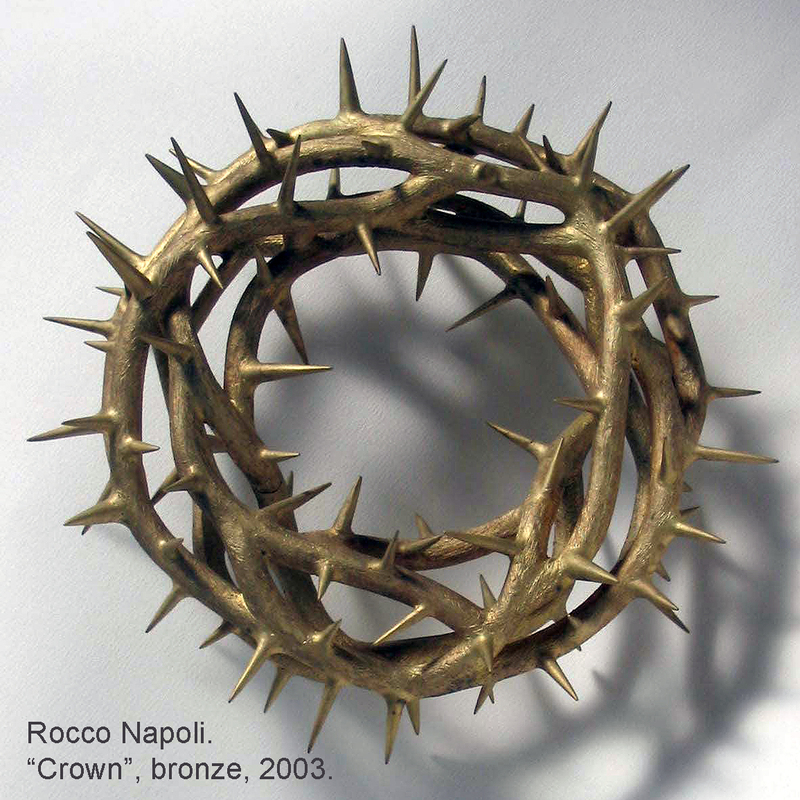 Sculpture, 27 cm in diameter, brass, metal casting work, 2003. 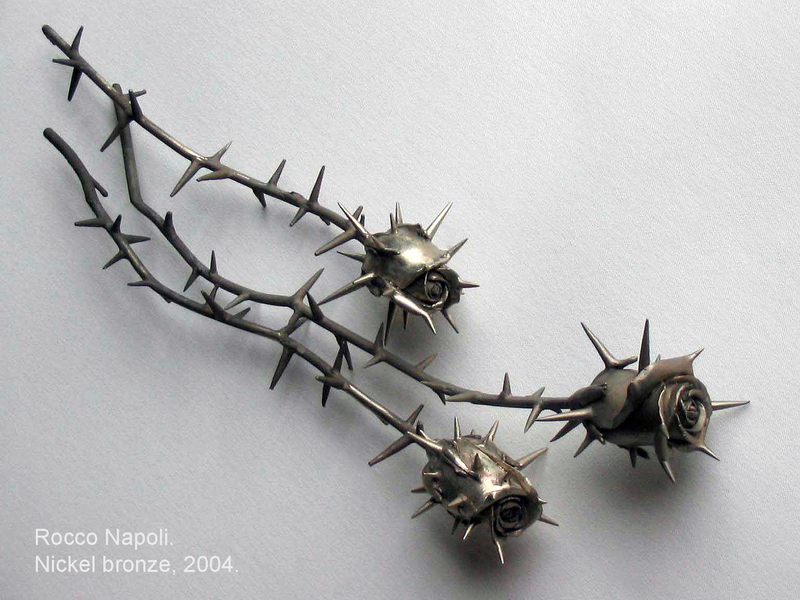 Sculpture, L 50 cm, german silver bronze, metal casting work, 2004. 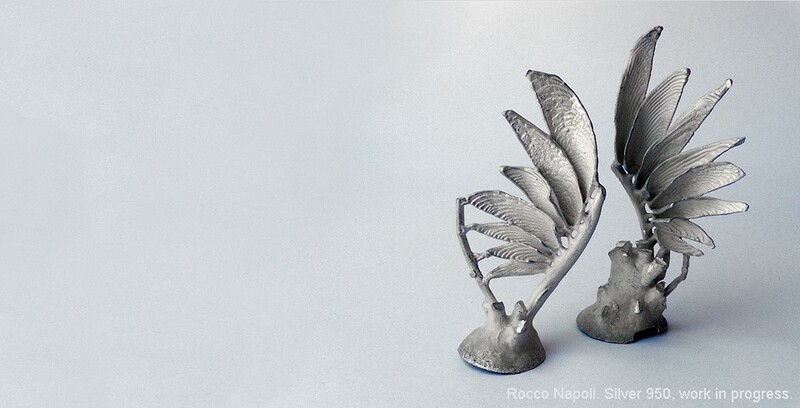 Sculpture, H 7 cm, german silver and stainless steel, metal casting work 2004.